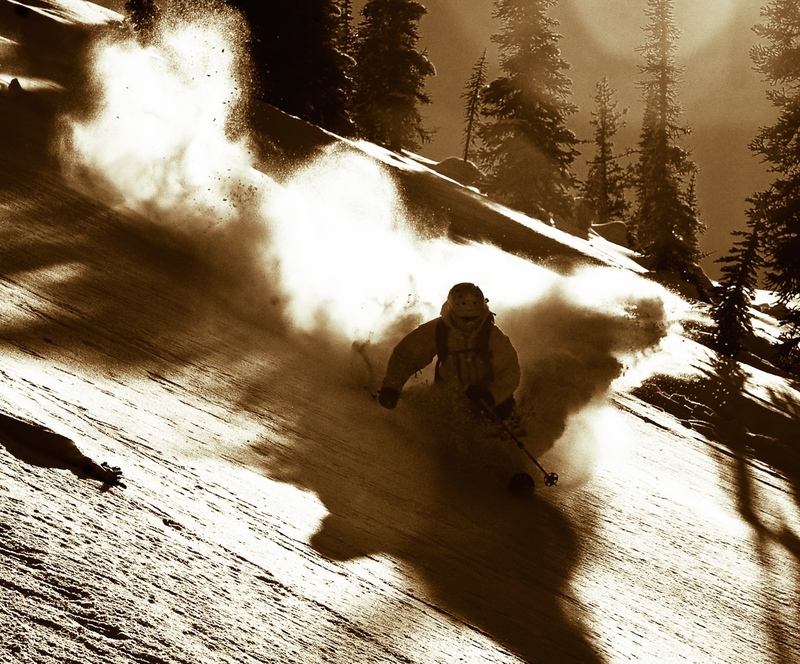 Still the most insane ski line ever? 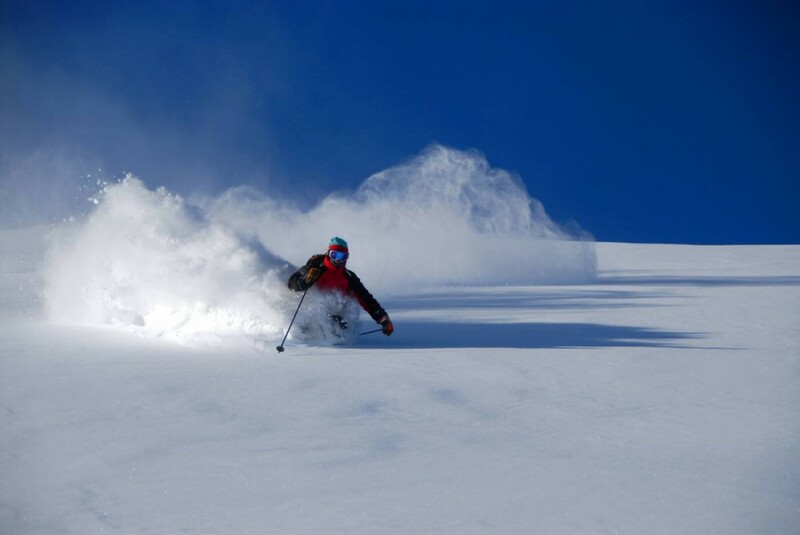 Check out our heliski lodges in BC Canada, Alaska and Iceland and make your own awesome powder lines. Contact us for more information and to book. 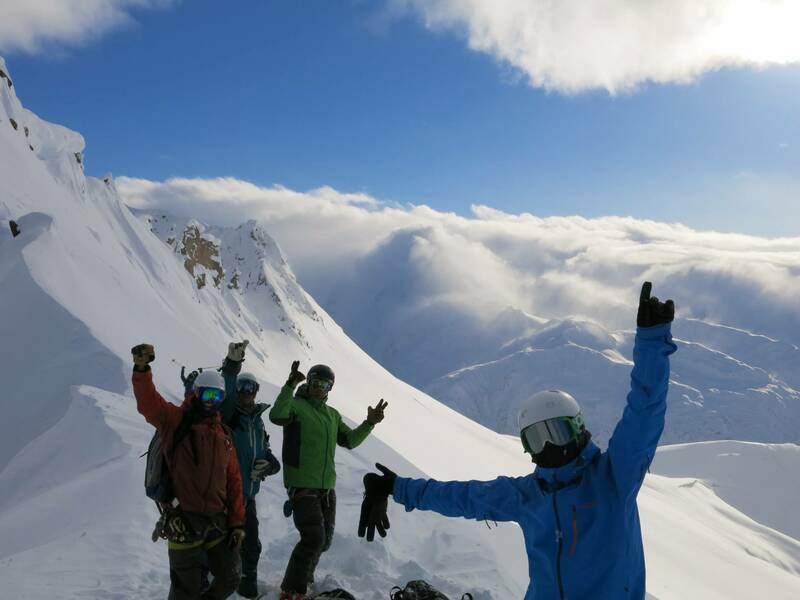 Northern Escape heliski is one of the most awesome heliski operations in British Columbia. 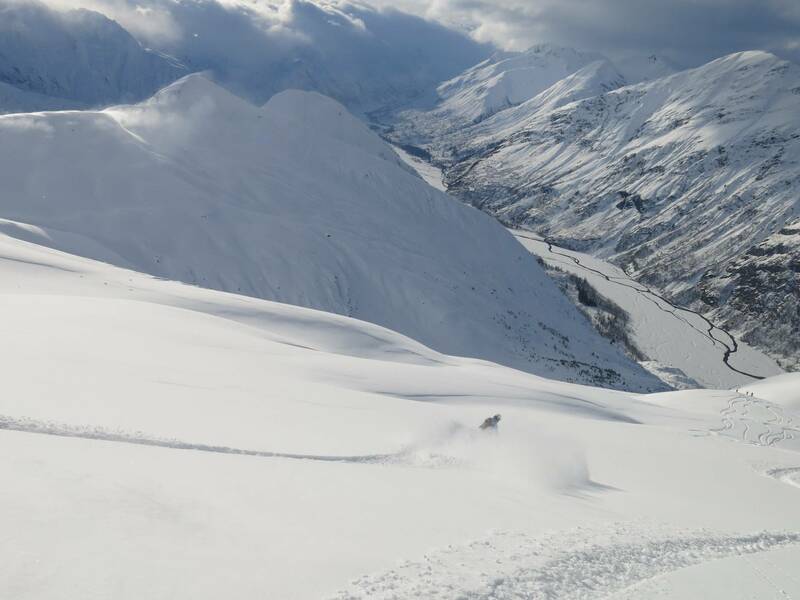 Check out more about Northern Escape heliski here. 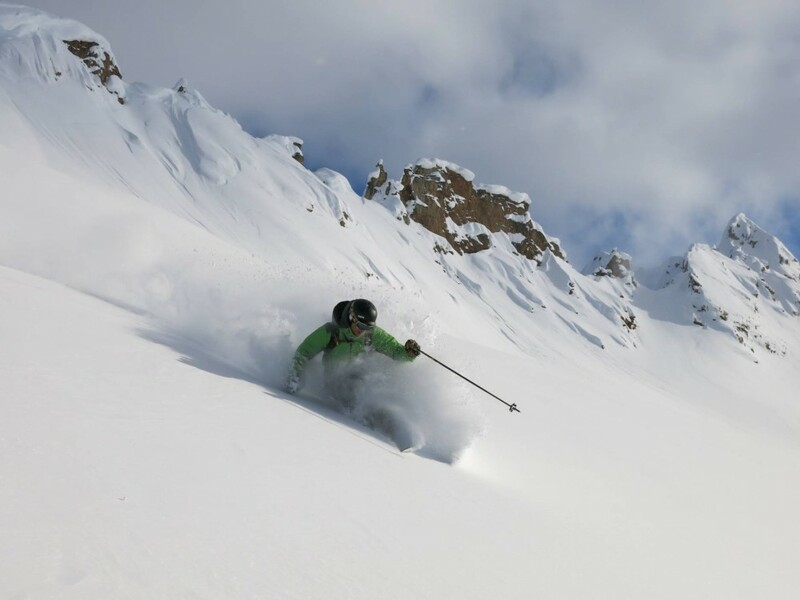 Just picture yourself heli-skiing Canada in the coming season. 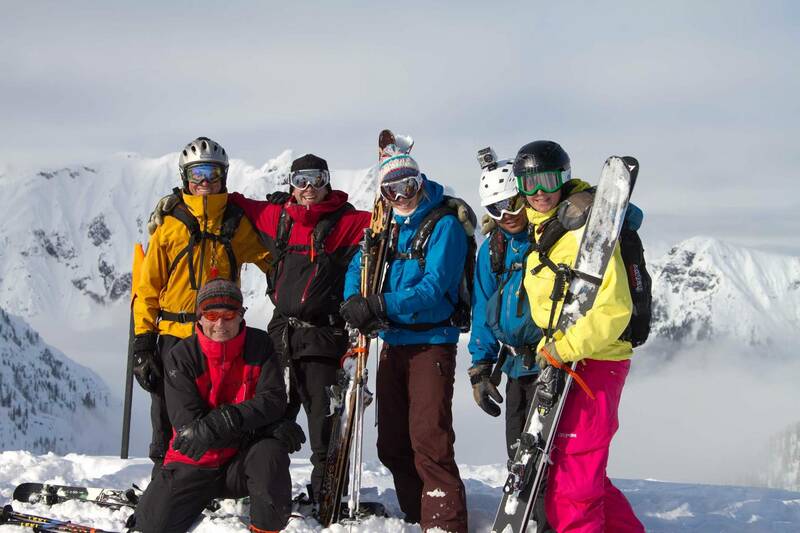 Contact us from more information and to book your own amazing heliski vacation!